Wood has forever been humanity's go-to building material, but getting the very best out of it for your home requires the skills only available from an expert joiner can bring. For specialist joinery across Cornwall, these companies can offer a complete service, from sash windows to hand built staircases. "Bespoke raised decking built to your exact requirements." 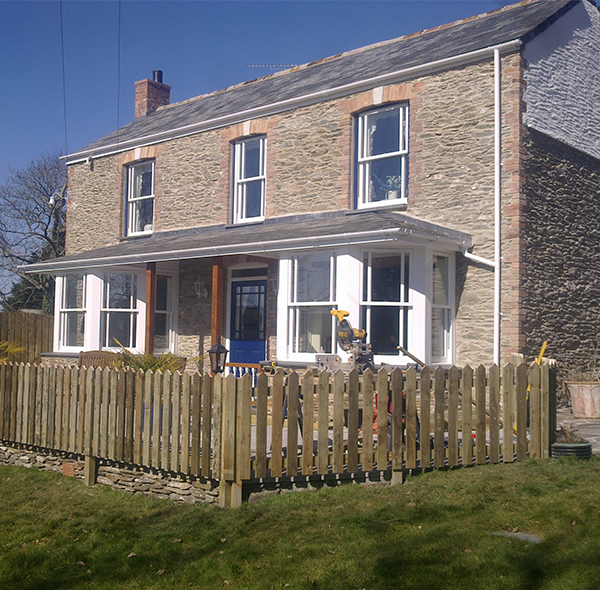 Cornwall Carpentry Services have a combined experience of over 50 years in the joinery industry working in Cornwall. Their expertise covers interior and exterior work, including kitchens, stairs, fencing, decking, doors and windows, as well structural woodwork. Our expert joiners across Cornwall bring a great deal of experience to your projects, whatever you want done, traditional or contemporary, they'll be able to help. Our local joiners work right across Cornwall and offer a comprehensive range of services to homeowners. From beautiful traditional or stunningly contemporary staircases to gorgeous wooden gates for your garden, not to mention repair and restoration of period sash windows, our selection of Cornish joiners can offer expertise and experience. 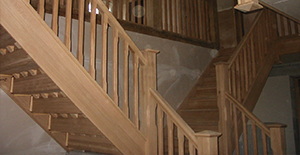 Experienced carpenters and joiners working across Cornwall specialising in all forms of joinery. 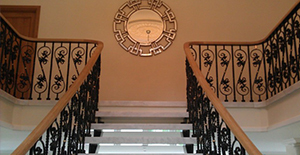 Family firm of bespoke joiners working across Cornwall and specialising in bespoke staircases. Many of the facets of joinery are things you may not have put much thought into, so when bringing in a joiner to carry out improvements to your home, you can benefit from the expertise of our experienced joiners who are happy to share some insights into their trade. Improving the insulation of your home with wooden sash windows. This article will discuss the ways in which you can improve the insulation within your period property to help reduce your energy consumption and save you money in the long term. When you are in the position of choosing the right hardwood door for your home, it can sometime be a mindfield. Let us help make the decision easier.